From downtown chic to uptown sleek, the mule has made a full revival from the ‘90s and is even more fashion-forward than ever! The mule has been gradually tiptoeing its way back into fashion for the past few seasons, with a deluge of new incarnations flooding the runways for spring. These covered high heeled slip ons tend to give you a sense of ease, with the utter fashion statement you wish to create. 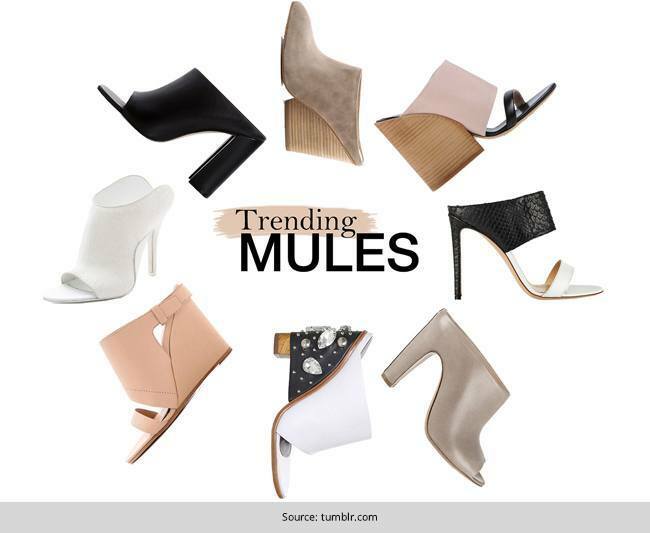 A fashion essential for spring ad summer, Mules have been around for decades with a slight modification in their looks. Clogs, pencil heeled, or bulky platform heels, you can find mules in every style, suiting your different wardrobe choices for the season. 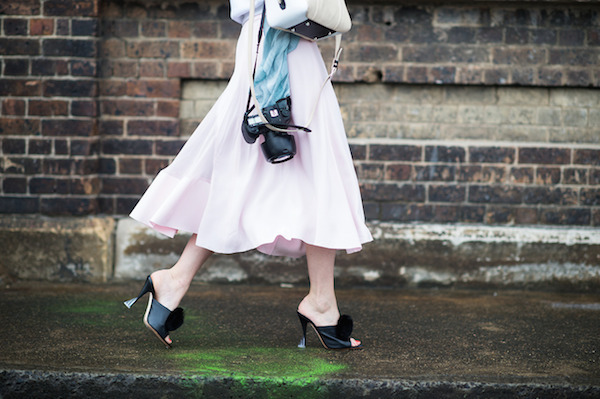 From Street casual chic to fierce formal style, mules will never disappoint you. 1. A pair of mules pairs perfectly with a flowy dress & statement accessories. 2. We love these open-toed clogs paired with fun cheetah shorts & flowy top! 3. 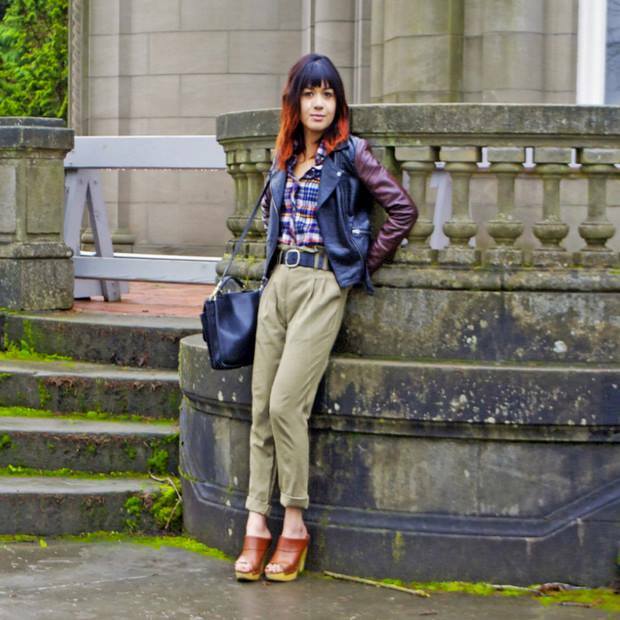 We love this cool-girl combo of open-toe mules, cropped trousers & a two-tone leather jacket. 4. Clogs are a cute and comfortable mule choice! 5. 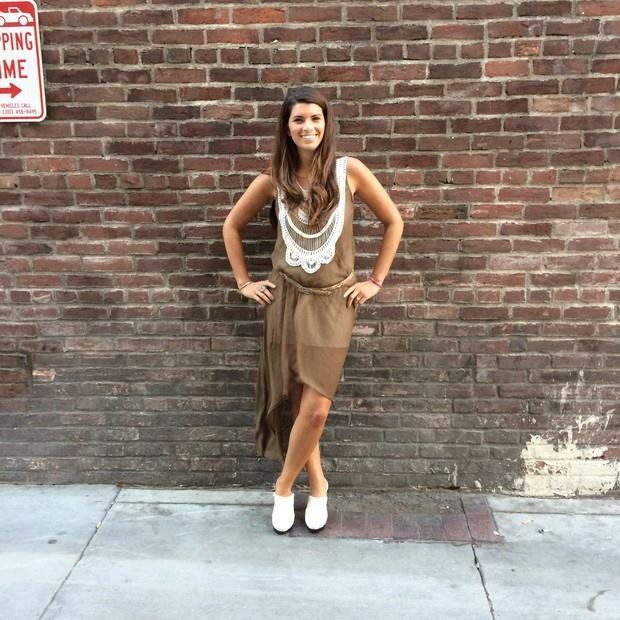 Dress up your mules with a pleated skirt, blouse & sweater! 6. Printed mules are effortlessly chic when paired with a simple tee & cropped jeans. 7. Cuffed jeans and a fur vest add 70’s flair to these studded mule clogs! 8. Pair bold mules with a peplum top & complementary trousers! Would you like to try the mules? Share your views with me..